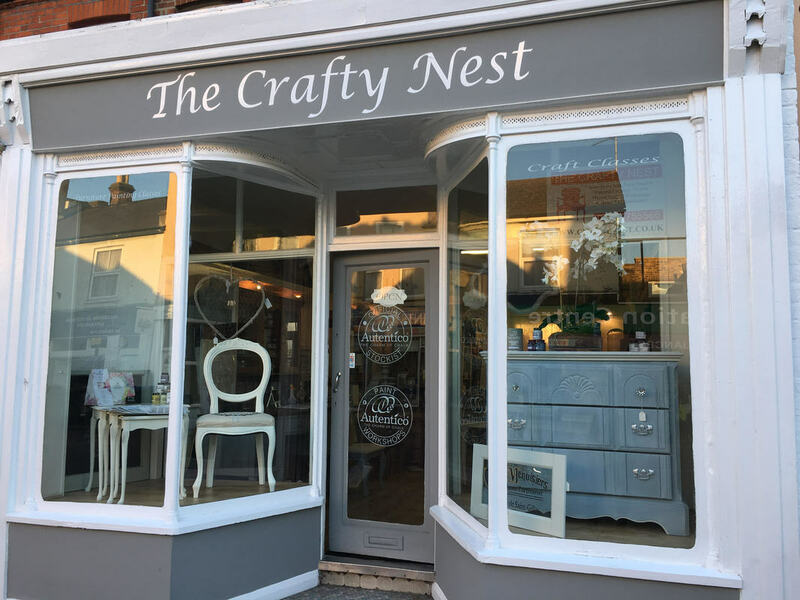 The Crafty Nest - Chalk Painting & Upholstery Classes in Surrey, Chalk Paint stockist, crafts classes and private parties. We have chalk paint classes,upholstery classes, crafts classes as well as Ladies nights and Open Workshops are selected Monday evenings. A full list of our classes can be found in the Store Section - you can read about all the Chalk Painting classes here Chalk Painting Classes , upholstery classes here Upholstery Classes and read about the Crafts Classes here Crafts Classes. Classes are offered during the day on week days, at the weekends and also on Ladies Nights. We also love doing private parties! If you book a private party in the evening, we can accommodate greater numbers (depending upon the items chosen), you can bring your own party food and BYOB. ​On Ladies Night- You can choose any craft from our collection of offerings can be completed in 2 1/2 hours - or bring along your own items to paint using our teaching stock of gorgeous Autentico Chalk Paint colours, waxes, brushes and our amazing collection of stencils. You can see some of the crafts in the Store section and sign up on line or you can contact Alicia who can help you register to secure your place. Advanced booking is required. You can even book your own private Ladies Night or Open Workshop. Time is 7:00 pm to 9:30 pm. Scheduled classes are found here but for private parties, please contact the shop. Private Painting Parties - need an idea for a crafty hen party, ladies group to celebrate a birthday? We can offer you private Painting Parties with a group booking discount. You can even bring in food/celebration cake, wine, prosecco .... give us a ring to discuss. Bespoke Furniture Painting Service We LOVE doing commissions, creating unique pieces to your specification with our bespoke furniture painting service. If you have a piece of furniture that you would like for us to paint and personalise to your own taste and decor, please contact Alicia on 02089411944 to discuss your requirements. We inspect your piece of furniture, discuss any required repairs and prep work, discuss finishing options and levels of durability (and aftercare advice), providing you with a comprehensive quotation culminating in a contract for our services - so no hidden extras. We pride ourselves on providing a professional, long lasting finish for you to enjoy over many years. 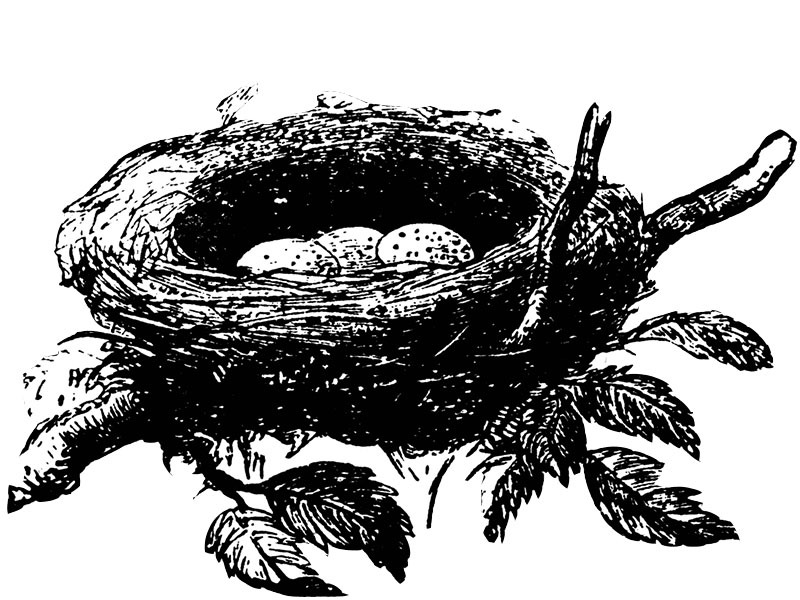 We can also teach you on a one on one basis, painting your piece together for those very sentimental pieces. We can also do commissioned crafts too. Please feel free to contact us by ringing the shop on 02089411944 or fill in our contact form below. Please note the fastest means to contact us is via telephone.